Gracie, her best friend Joe and their faithful dog Solomon, embark on a final perilous journey into a terrifying faraway world where a devious evil power exists. 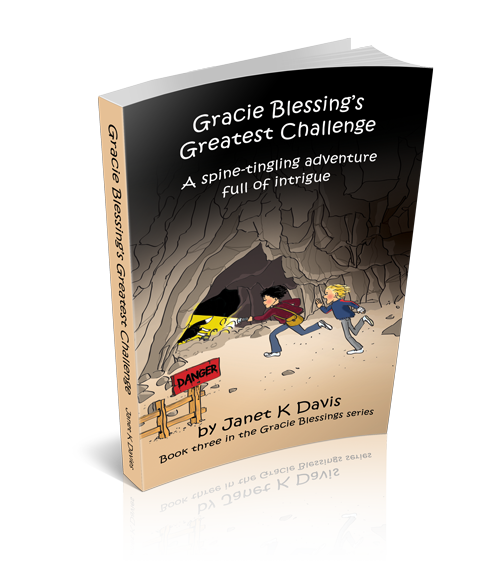 They battle against dangerous, wicked forces to reach their destination, and it is only then that Gracie realises what her greatest challenge is. Can she face the unexpected, devastating task that the Supreme Being charges her to do?